This is just a reduced resolution preview, please use the link above to download the full poster. 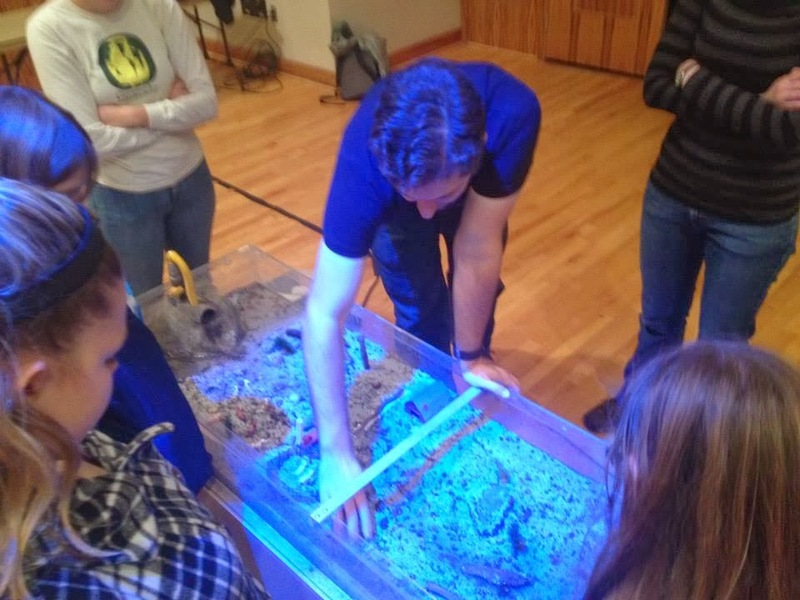 Just a few action shots from the stream table demonstration I helped with as part of the U of O's Geography Awareness Week. Thanks to Jessie for organizing and Sarah and Alanna for being co-demonstrators.